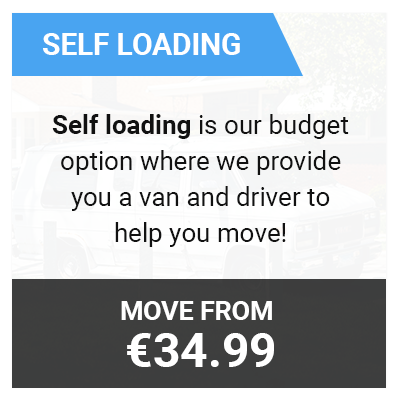 Save up-to 33% Moving with Transport Executive In Cambridge! 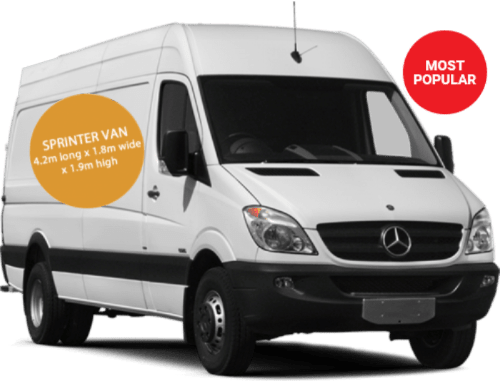 Do you need a man and a van service in Cambridge? If so Transport executive are the answer for you. We have fully trained CRB trained drivers and we offer various vehicle sizes. 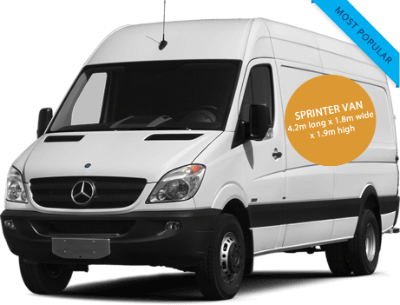 We also offer removals services in Cambridge so if you are planning on moving house or office then we can cater for this with our bigger sized vans. 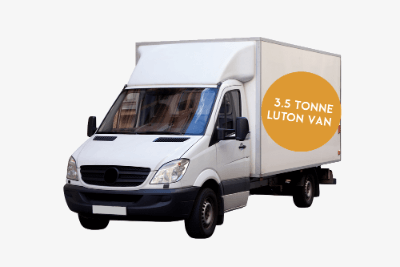 We’d recommend a luton van as these vans are our biggest. 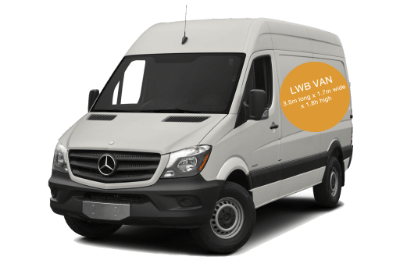 Transport Executive launched in 2016 with an aim to provide the best man with a van service in Cambridge and surrounding counties like Kent, Surrey and Essex. If you are looking to move one item such a bed or sofa, a small flat, offer or even a whole house we can accommodate for all types of moves with our Cambridge removals company.